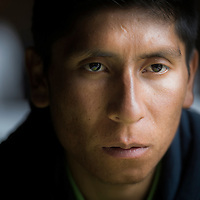 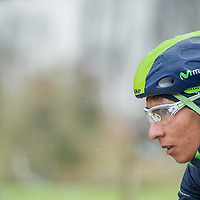 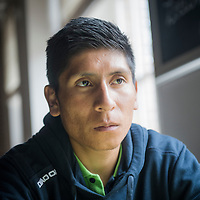 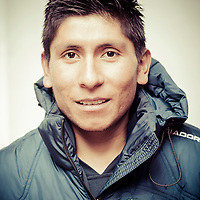 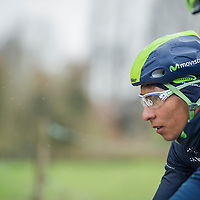 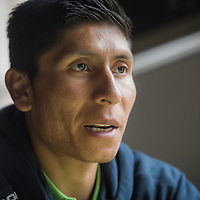 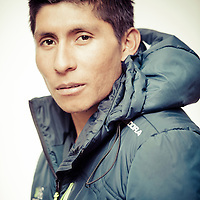 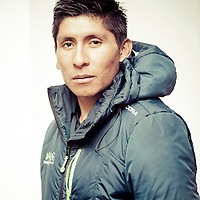 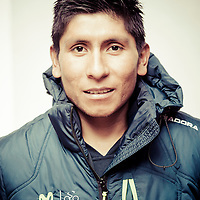 Nairo Quintana Rojas, born 4 February 1990, is a Colombian racing cyclist, currently riding for the Movistar Team. 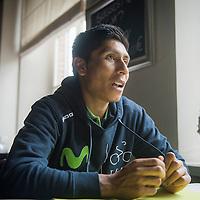 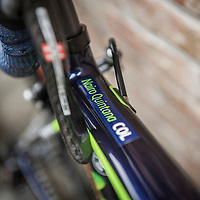 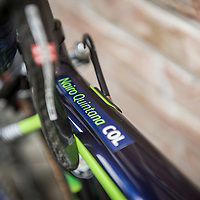 Quintana is a specialist climber, known for his ability to launch sustained and repeated attacks on ascents of steep gradient. 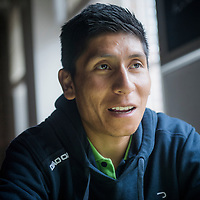 His best career results are winning the 2014 Giro d'Italia as well as a second place overall in the 2013 Tour de France.